In this busy schedule and a monotonous life schedule, it becomes really important to take out some time and go for a vacation. Vacations are something which is a must need in everyone’s life, it can help you to get a break from that hectic and monotonous life schedules. Going for vacations and tours is very important in this stressful life, as it can help in reducing the stress level and it can also help in adding the newness in your life, which you might have been looking for since a long time. Morocco tours are really famous these days. Morocco has a lot to offer to its visitors. Visiting Morocco would definitely be a once in a lifetime experience for you. 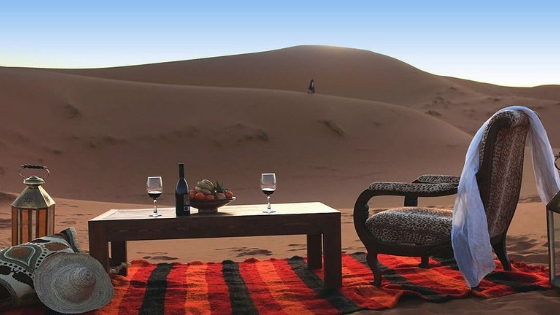 You can plan for your Morocco luxury tours very easily, as it has a lot of luxuries to offer to its visitors. Morocco tours can be luxurious and exciting for all the scenic beauty lovers and also for all the shopaholics. 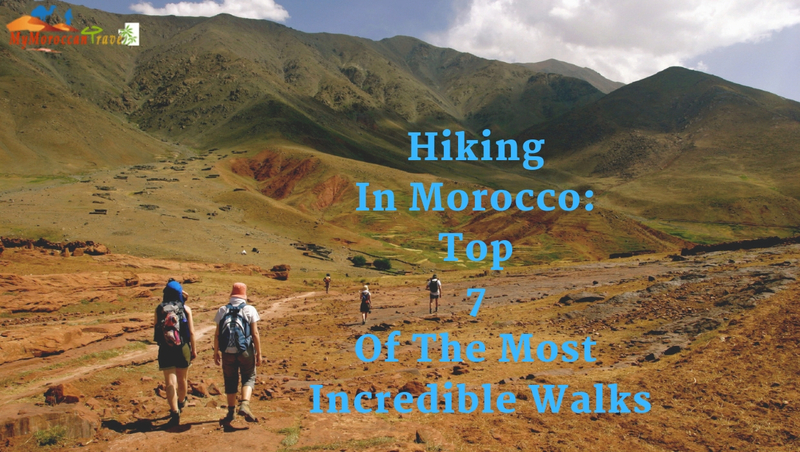 No matter at what place you go to you will have an opportunity to witness a breathtaking scenic beauty in Morocco. 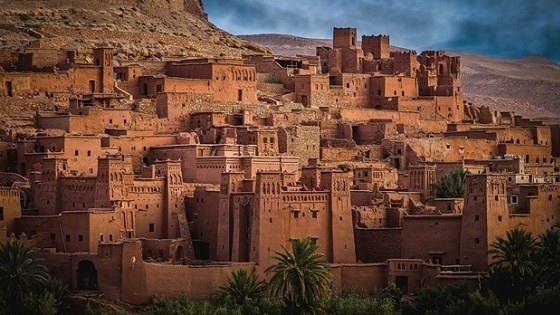 You can also learn there about the local lifestyle, traditional attires, and the local language, this makes Morocco suitable for people who like to visit places to learn about their heritage and culture. 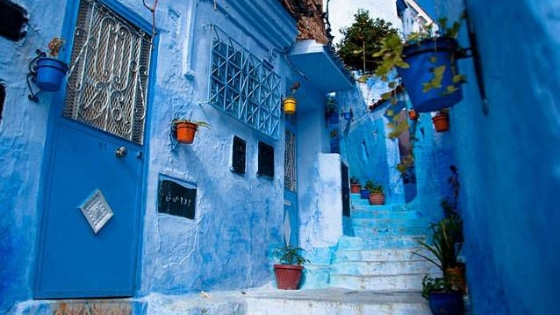 Talking about heritage, Morocco tours are also very rich with heritage, culture, and landscape. Morocco has a vibrant beauty of its own, from the mountains to the colorful street; during your Morocco tours, you will be able to witness it all. 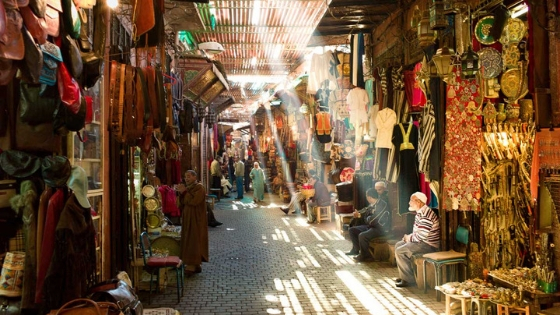 Morocco can prove to be a great shopping destination as well. There are a lot of things for which Morocco is famous for such as, argan oil, Moroccan leather, lanterns, rugs and carpets, pottery items, baskets, Moroccan pastries, and much more. The main thing which makes Morocco a shopping destination is that all the products you will find there are so colorful and cheerful in appearance and the other thing which makes it special is that most of them are hand-made. Almost all the items that you will find on the streets of the Moroccan market are hand-made and they will depict cheerfulness in them. Even if you like to collect traditional items from the place you visit you can search the streets for ‘babouche’ it is the traditional slippers worn in Morocco, it comes in all the colors and all types of fabrics. You can also go for the colorful tea cups that the market offers. To go to a place such a dynamic, it is important that you do some prior planning. 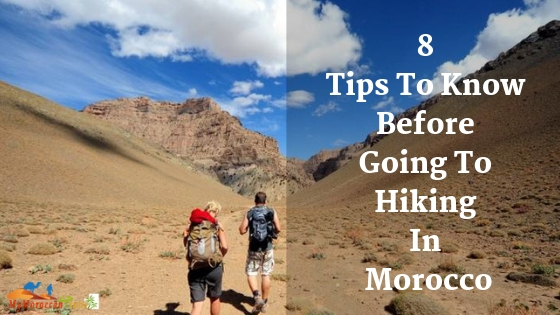 Not only Morocco but if you are planning to go outside for a vacation or tour, it is important and suggested that you do some prior planning and arrangements. And while visiting such dynamic places it becomes really important that you do make some plans so that you don’t miss any of the aspects of dynamic Morocco. You need to plan everything so that you can enjoy the entire heritage that the city has to offer and also you can explore the streets with ease. The first and the foremost important thing while planning for a trip is to plan certain important things like, for how many days you are thinking for going, your budget, and what you would like to do after going there. 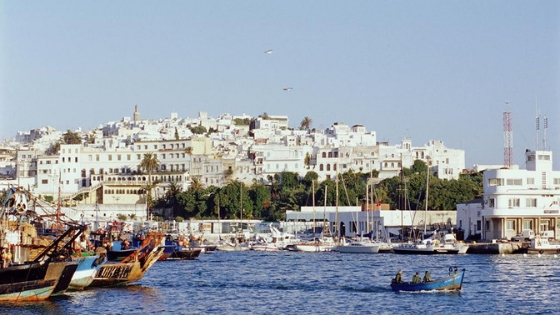 Planning is the basic step for your Morocco tour. Different languages are spoken at different parts of the worlds. So it is important that you learn about the languages that are spoken there. And as a traveler, you should at least have a good knowledge of English. You need to get your currency converted into the currency which is acceptable in Morocco tours, which is Moroccan dirham. This is something which is really important. It doesn’t matter that whether you are traveling solo or with someone, it is important to be in contact with people whenever you are out of your home country. So for that make sure that you get a data connection in that particular city or country you are visiting. If you are a solo female traveling to Morocco, this tips is for you all, street harassment is quite common in Morocco tours, so it is important that if any men intimidate you then you should better ignore it. 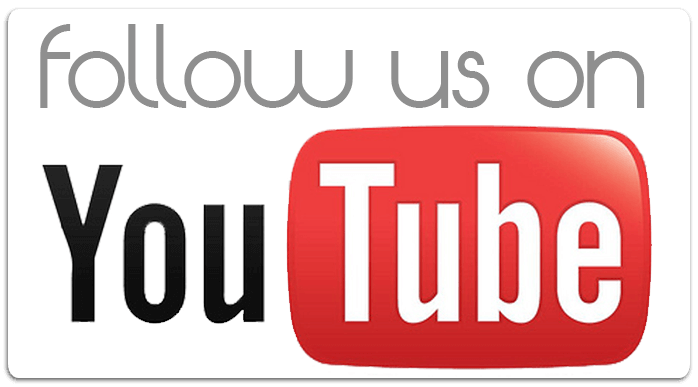 Research and book in advance, this will help you in reducing the hassle there. You also need to do full research of the place that you are going to visit. Avoid over packing, pack only the things which you need. Overpacking will only burden you with all the extra stuff and it will affect your mobility in the city, so taking less luggage with you while traveling is the best way you can enjoy your trip. Be confident whenever you are planning your solo trip. Be sure that it will be the experience that you can never get in your life. 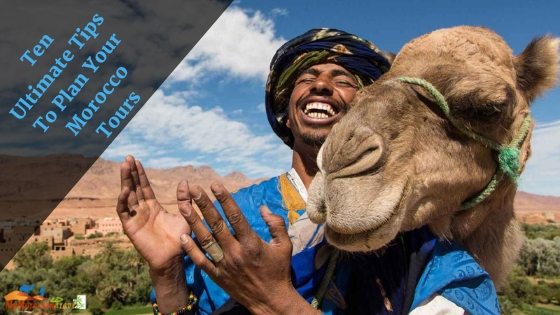 Traveling solo in Morocco tours can bring you really an ultimate experience for your lifetime. Whenever you are traveling somewhere, make sure to have a proper back-up. Whenever you leave your hotel make sure that you take your passport with you, remember your hotel’s location correctly. This one is for the entire traveler out there; last but not the least enjoy your Morocco trip to the best. Enjoying is something which was the key reason for your trip or the vacation; it should bring happiness in your life for what you were looking for. 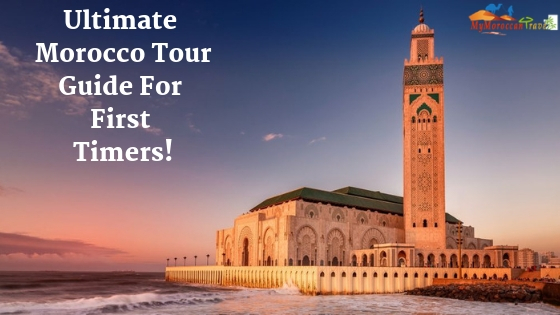 Following these simple steps can make your tour really enjoyable and you will be able to plan for all the things that you were willing to do in Morocco.